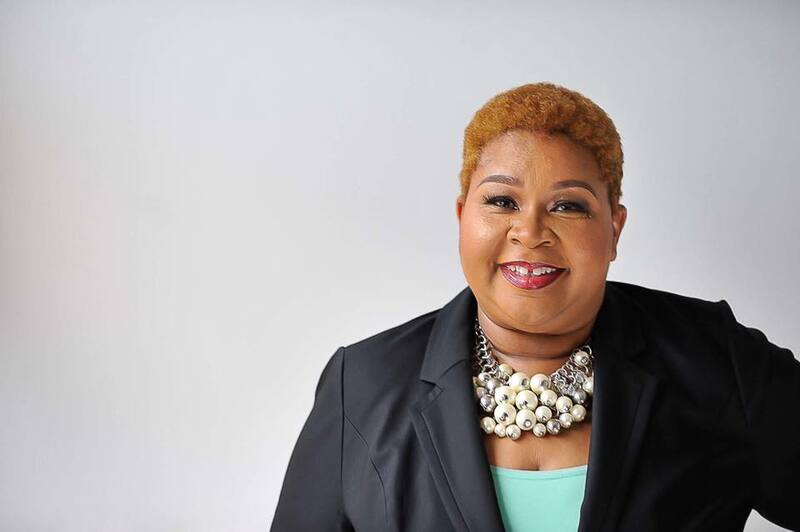 Under the direction of Elder Patrice Green, CHRIST COVENANT CONNECTIONS is a place of peace, encouragement, teaching, and above all a place to learn about others and establish covenant relationships. We welcome you to this location on your Internet broadcast dial. We encourage you to stay and fellowship with us. We encourage you to come back often.